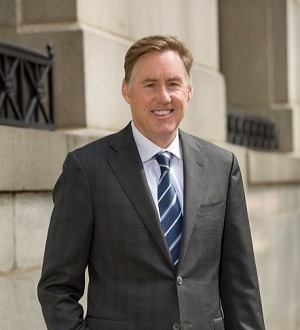 Timothy J. Cavanagh is the founding partner of Cavanagh Law Group in Chicago. He is a nationally known trial lawyer who concentrates his practice in plaintiffs’ personal injury trial work and handles catastrophic injury, medical... Read More. 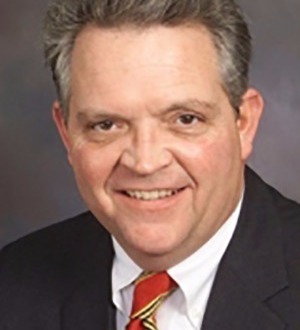 Timothy J. Cooney possesses extensive experience in the representation of wireless, wireline and satellite carriers, as well as broadcasters. With 30 years of legal experience in telecommunications, mass media and administrative law, Mr.... Read More. 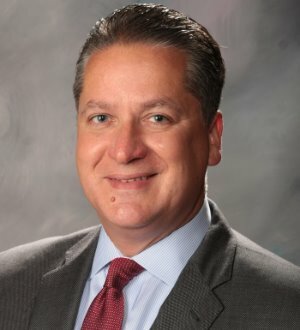 Tim is a member of Varnum's Banking Practice Group and has represented banks and other financial institutions, Chapter 11 debtors, creditors and equity security holders, committees and bankruptcy trustees in several hundred commercial... Read More. Mr. Dengler focuses his practice on all aspects of trust and estate planning, estate administration, estate litigation and taxation. His clients include high net worth individuals and families with complex legal issues concerning... Read More. 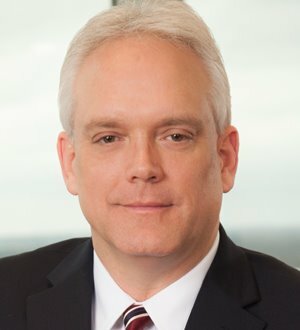 A member of DiTrapano Barrett DiPiero McGinley & Simmons, PLLC, Tim DiPiero spent six years (1977–1983) as an assistant United States Attorney for... Read More. 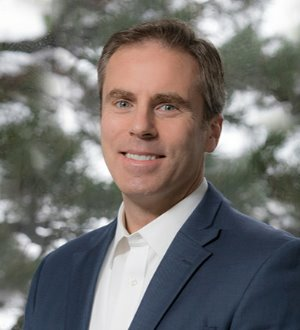 Timothy J. Donovan received his bachelor’s degree from Michigan State University and his law degree from Thomas M. Cooley Law School. 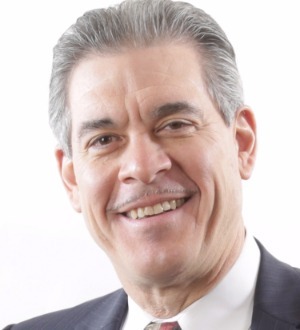 He is a former Chairperson of the State Bar Negligence Law Section and a former member of the Executive Board of the Michigan... Read More. 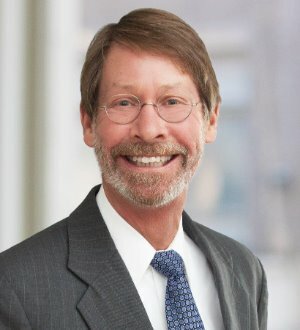 Tim Herman is a partner with Howry, Breen & Herman LLP, and has practiced more than 40 years as a commercial trial attorney, representing both individuals and companies. He has tried dozens of case to verdict throughout Texas and in other states. Mr. Herman has... Read More. 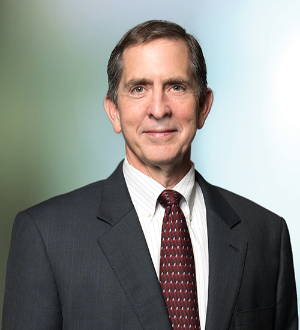 Timothy Malloy has focused on litigation of patents and other IP matters throughout his career. 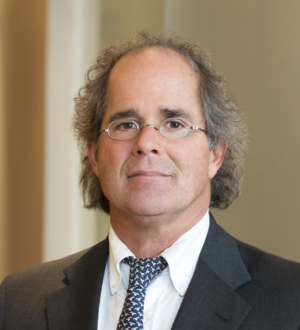 He has served as lead counsel in many jury trials, bench trials, arbitrations, and mediations throughout the country. He has been involved in... Read More. 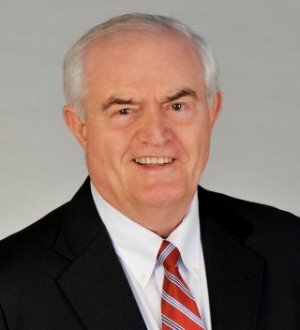 Tim McDermott's areas of emphasis over his 38 years of practice include commercial litigation, products liability, insurance and risk management, land use... Read More. 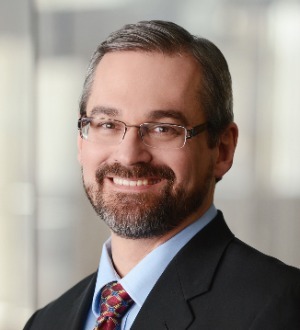 Tim has developed significant experience in defense of multiple litigation areas, including trucking and transportation litigation, professional liability, and products liability. He has represented a substantial number of commercial... Read More. 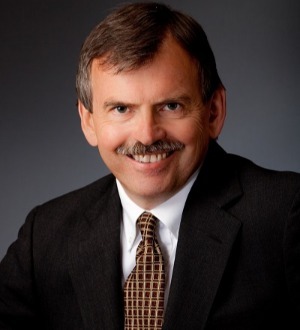 Tim Murphy is a partner in the firm's San Francisco office. 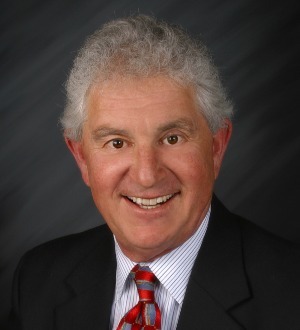 He has been a jury trial lawyer for more than 40 years, trying cases involving a wide variety of subjects. 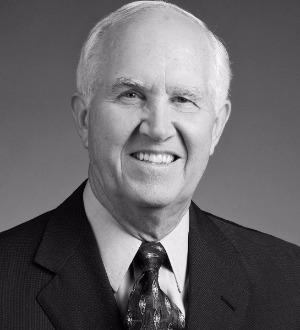 Since 1985, his practice has focused upon jury trial cases concerning... Read More. Sports Law, Labor Law - Management, Employment Law - Management (Business), Employment Law - Individuals, Employment Law - Management (Employment & Labor)... See More. 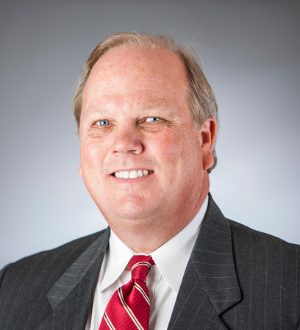 Timothy J. O’Brien has over 25 years of litigation experience. As a former prosecutor and in the course of his work in civil litigation, he has tried... Read More. Information Technology Law, Mergers and Acquisitions Law, Leveraged Buyouts and Private Equity Law, Technology Law, Corporate Law... See More. 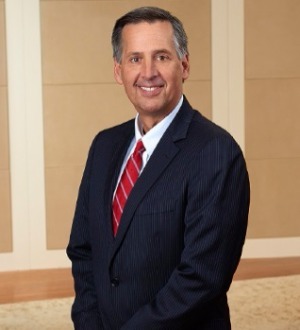 Tim Reckart’s law practice focuses on general commercial and corporate matters, with an emphasis on the representation of emerging growth,... Read More. 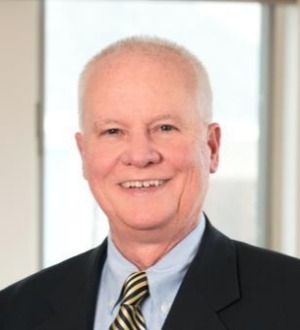 Tim Stanton is an energetic advocate for and trusted advisor to inside counsel and benefits and HR executives. His clients include: retailers and wholesalers; insurance, banking and financial services firms; and food companies and... Read More. 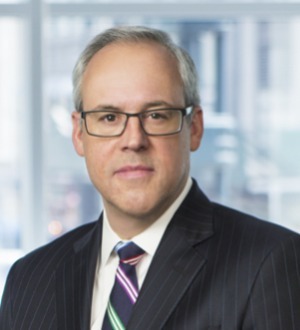 Tim’s 15-year litigation practice emphasizes both international commercial and investor-state arbitration and U.S. litigation with a non-U.S. element. His work involving contracts with state parties has a strong focus on the oil and gas industry. In practice, he... Read More.